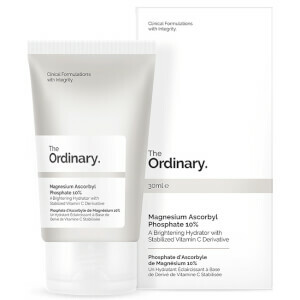 Purify dull and congested skin with the Niacinamide 10% + Zinc 1% High Strength Vitamin and Mineral Blemish Formula from The Ordinary. 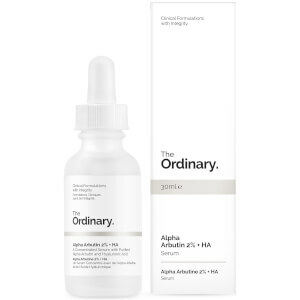 Harnessing the powers of advanced science and high concentrations of vitamins and minerals, the lightweight serum infuses skin with an intense dose of Niacinamide (Vitamin B3), which has been proven to minimise the look of blemishes and discolouration. The addition of Zinc Salt balances the formula, helping to regulate sebum production for a visibly clearer and refined complexion. Apply serum to entire face morning and evening before heavier creams. Aqua (Water), Niacinamide, Pentylene Glycol, Zinc PCA, Tamarindus Indica Seed Gum, Carrageenan, Acacia Senegal Gum, Xanthan Gum, Cocoyl Proline, Ethoxydiglycol, Phenoxyethanol, Chlorphenesin. I like this better than other blemish products I have used. This is not drying to my skin and does not cause a rash. It did not get 5 stars because I have to carefully watch the skin in my T zone as it will start to get white bumps so I will skip a day. Then it is like I hit a rest button and I can use it as a normal part of my routine. I think this will be a great product once my skin is used to it. Yall!!!!!! This stuff is holy grail! Completely changed the texture of my skin! It's now so smooth, I don't have tiny little bumps everywhere or giant dry patches, my oiliness seems to have gone down too! My breakouts have slowed down. Run and get this! Cleared by skin up well!! I struggle with millet seed acne on my forehead badly, which in turn makes my forehead look extremely bumpy & unsightly. I bought this as a last stitch effort to try to clear my forehead up... One month later, I barely have any bumps left on my forehead & my skin is so smooth!!! Will buy this again!!! 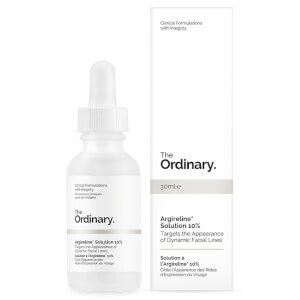 Thank you to The Ordinary for debeloping a product that actually helps keep my perimenopausal acne under control. No greasiness. No stickiness. No irritation. All at a fantastic price too. This product is amazing. 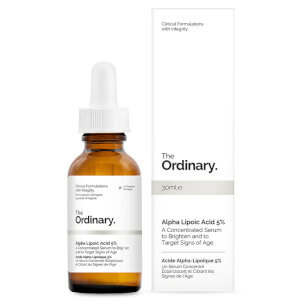 This is my second bottle of this AMAZING serum (if you get the real product it works fantastic to clear acne and reduce oiliness) but via skin store, I’m 99.9 % sure I’ve received counterfeit product. Packaging, feel, smell are all off. Will not order from Skin Store again. This is a great addition to your routine. You can mix it with water and spray for instant moisture or add it to your 10 step skincare regimen.